Decrease Under Eye Lines & Wrinkles With This Home Remedy! Fine lines and wrinkles ? I’m all too familiar. 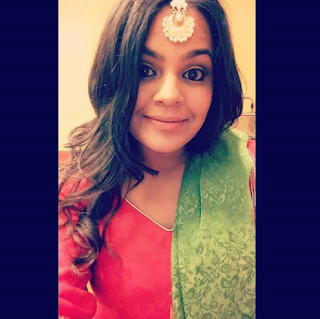 Thanks to hours in front of my laptop and years of atopic eczema and variations of chronic dermatitis, I, in my early 20’s, suffer from fine under eye lines and wrinkly lids. While I have yet to find a cure for this, I have found a home remedy that has decreased the depth, visibility and reoccurrence of my wrinkles! Tell your man or woman to get you some ROSES because baby, you’re going to need a bouquet! You heard me! Roses! You may have seen and tried rose water as a skin toner or aromatic setting spray but have you tried rose hip seed oil? 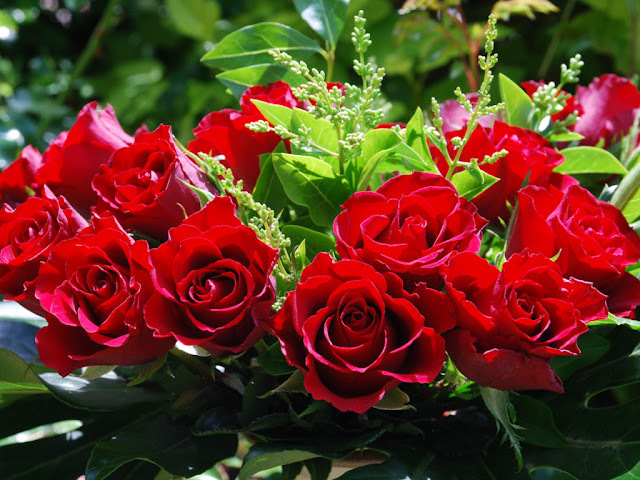 Rose contains vitamin A which help promote new skin cells and tightening. I discovered this remedy when I was tired of applying immunosuppressants and steroids to my skin for the eczema and retinol for the wrinkles. The sun sensitivity, inflammation and redness were more unsightly than the root cause itself! Oils tend to find their way from our faces into our hair lines...I have found that rose hip seed absorbs without leaving a greasy residue unlike other oils, and it doesn't agitate my skin like coconut oil does. The best part is the scent is very subtle. It does not have an overwhelming rose scent at all. 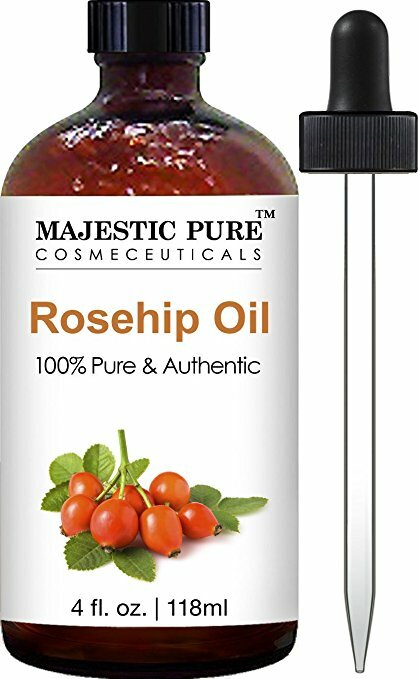 Here is one of my favorite brands Majestic Pure Rosehip Oil for Face, Nails, Hair and Skin, Pure & Natural, Cold Pressed Premium Rose Hip Seed Oil, 4 oz. Stay patient and persistent. Results for me started to show around day 10. This has been a constant part of my skincare routine for about 3 months! This won’t eradicate your lines, but it will definitely help! Ain’t nothing wrong with aging gracefully..... I’m just trying to, you know, put it on layaway?! Have you tried rose hip oil for wrinkles?